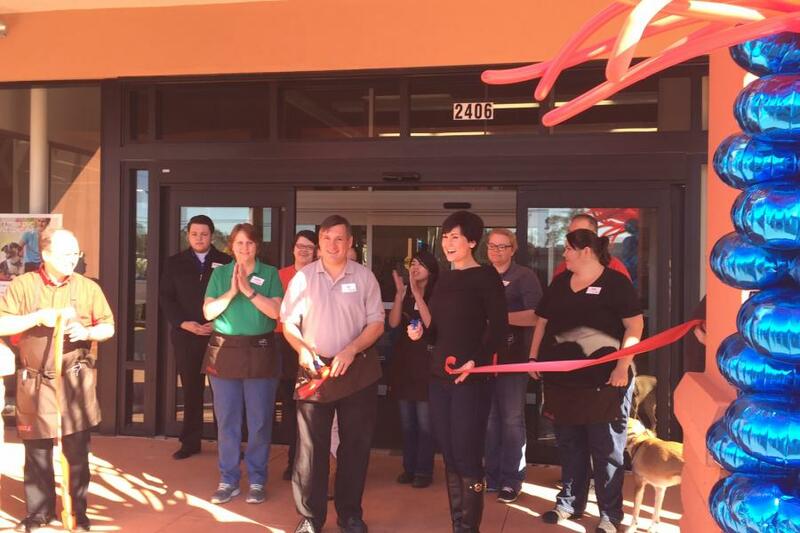 Biloxi, MS – Store Manager Ed Goyette and Biloxi Ward 3 City Councilwoman Dixie Newman, cut the ceremonial ribbon and declared Biloxi’s Petco open for business on Saturday. Eager pet lovers streamed in to take advantage of the Grand Opening Celebration specials and to check out the over 12,000 sf of special services and merchandise. 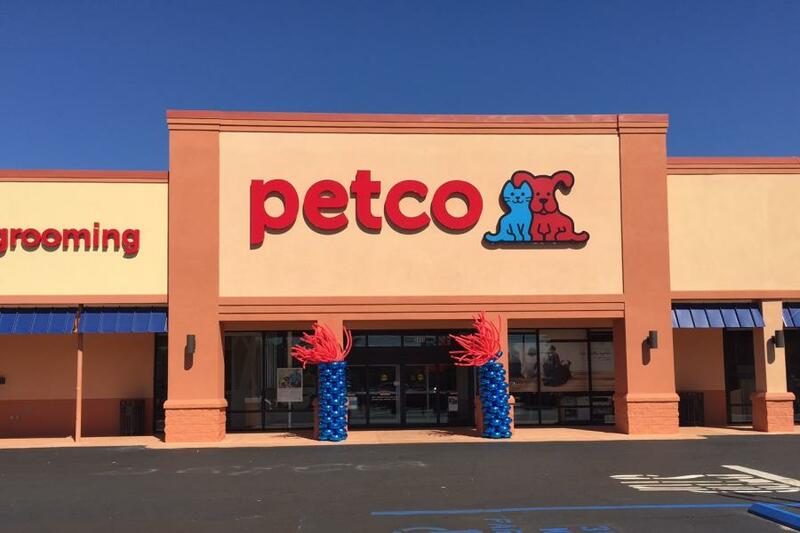 In conjunction with Petco’s Grand Opening Celebration, area animal shelters were on site holding animal adoptions. 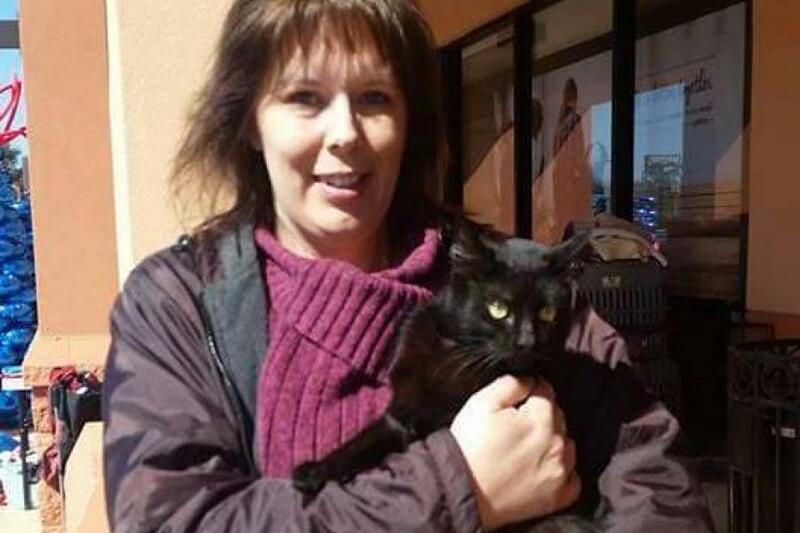 Our Property Manager, Erica Davis found the purrfect addition to her family!